Sony is following suite from other OEMs by announcing their intentions for upgrades to current devices. According to Sony's official blog, they will be rolling out Android 4.3 to the Xperia T, Xperia TX, Xperia V, Xperia Z, Xperia ZL, Xperia ZR, Xperia Tablet Z, Xperia SP, Xperia Z Ultra and Xperia Z1 from next month. 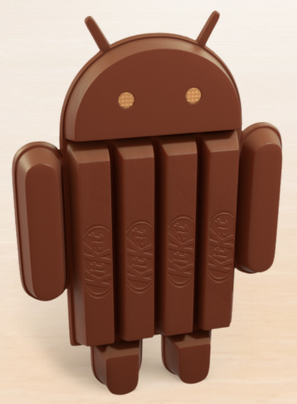 While for in terms of an Android 4.4 upgrade, Sony confirms that the Xperia Z, Xperia ZL, Xperia Tablet Z, Xperia Z Ultra and Xperia Z1 will be the first "raft" of Xperia products to get an upgrade to KitKat. It's nice to see a commitment to updates, hopefully they happen quickly.